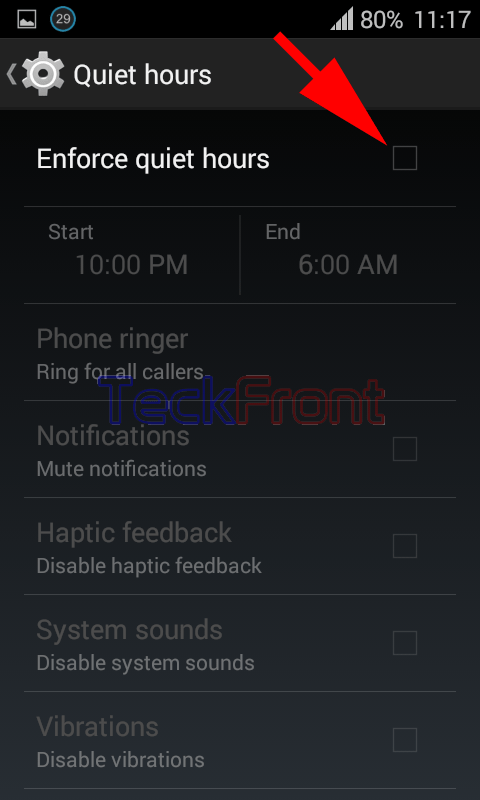 How to Set Quiet Hours for Phone Ringer of Android 4.4.4 KitKat Device? No one likes to be disturbed by the sound of phone ringer at the sleep time at night. All people, except the ones loving the chat at night time or the ones having business or official communication during the night time, no one likes to be disturbed at night. On the other hand, some people do not like to be disturbed even during day time in specific hours. Android has added a feature in the Android 4.4.4 KitKat by which you may set the time, until set again by you, when your Android device will remain silent and you will not be disturbed by the sound of the ringer. 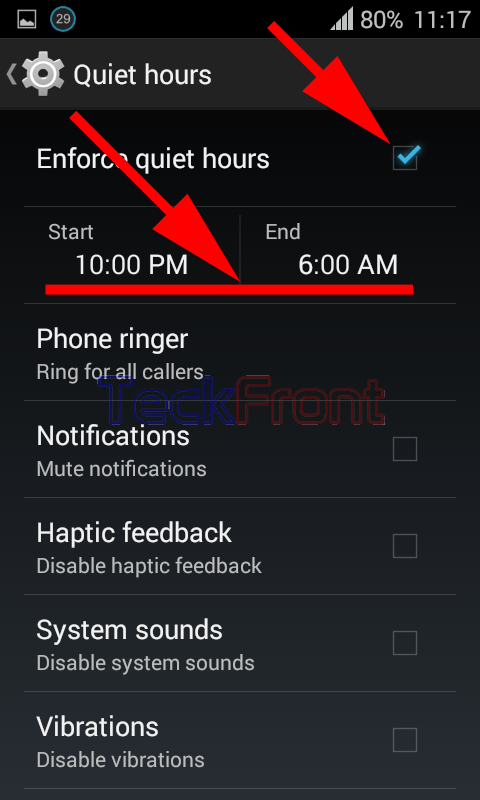 This is easy to set the time during which your Android device will remain quiet. For the purpose, just follow the instructions. Command Line: Settings – Home > Sound – DEVICE > Quiet hours – AUTOMATION & EFFECTS > Enforce quiet hours. 1: Tap the icon of ‘Settings’ on the Home screen of your Android 4.4.4 KitKat Device to open up the ‘Settings’ screen. 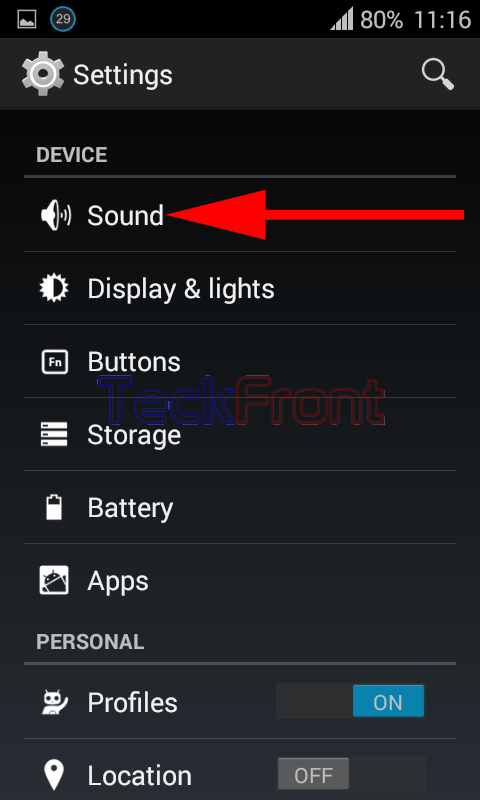 2: At the ‘Settings’ screen, tap the ‘Sound’ under the DEVICE to open up the ‘Sounds’ screen. 3: At the ‘sound’ screen, tap the ‘Quiet hours’ in the AUTOMATION & EFFECTS’ section. 4: At the ‘Quiet hours’ screen, see the ‘Enforce quiet hours’ is unchecked, i.e. disabled, currently. Tap to check the ‘Enforce quiet hours’. It will enable the ‘Start’ and ‘End’ time to be set. 5: When the ‘Enforce quiet hours’ is enabled, see the default ‘Start’ and ‘End’ time is 12.00 PM. Tap the ‘Start’ or ‘End’ time, whichever you want to set. It will open up a slider popup to set the time ‘Start’ or ‘End’ time, as desired. 6: At the sliding set time popup prompt, set the time by scrolling, upward or downward, for each of hours, minutes and AM/PM. After setting time, tap ‘DONE’ to save the quiet hours. Here, mechanism to set ‘Start’ or ‘End’ is the same for both. 7: Back to the ‘Quiet hours’ screen, see the ‘Start’ and ‘End’ are set by me is; 10.00 PM and 6.00 AM. Now, you may sleep, peacefully, during the quiet hours, without disturbance by the phone ringer. 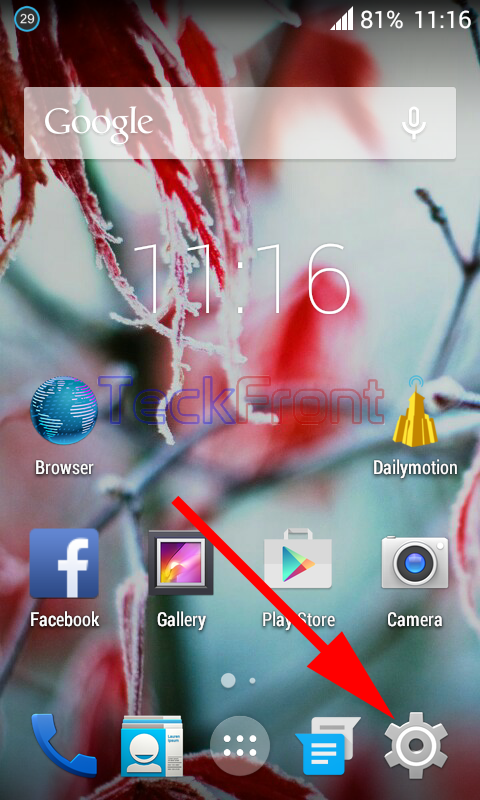 Older How to Manage Popup Notification of Apps on Screen in Android 4.4.4 KitKat?